Mr. Houseal is also a Certified Tennessee Supreme Court Rule 31 Mediator specializing in commercial, construction, personal injury and healthcare matters. 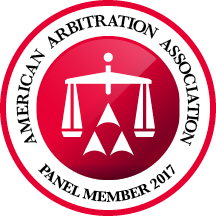 He is an Approved AAA Arbitrator with the American Arbitration Association in the area of Construction Law. He is an adjunct professor at the University of Memphis School of Law where he teaches a course on Insurance Law. 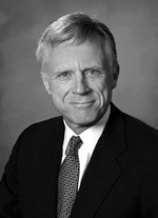 Mr. Houseal is a frequent lecturer at continuing education programs in his areas of practice. Mr. Houseal’s past speaking engagements have included topics involving ERISA, health plan operation and construction, and the Patient Protection and Affordable Care Act.